OK. 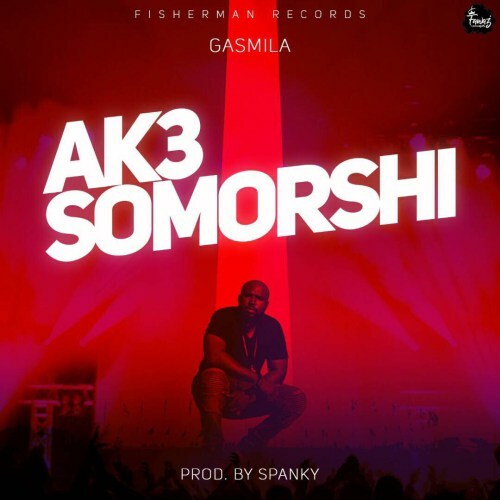 So, Gasmilla has dropped this one too from his record label, Fisherman Records. Isn’t it great when a man shows appreciation to his longstanding wife who has helped him through bad times, and now that things are ok, praises his wife?